Ahgamen Keyboa: About author bio at bottom of article. Antidepressants found Great Lakes fish brains . 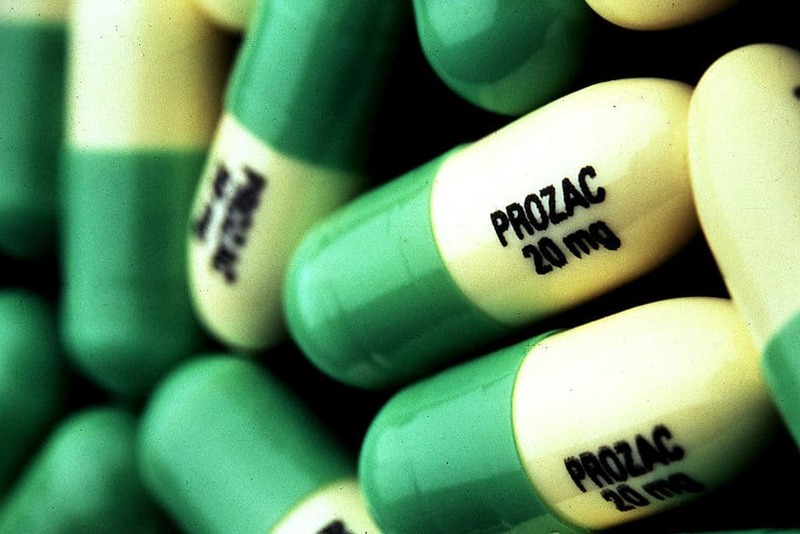 You’re probably ingesting pharmaceutical medication like Prozac (pictured) whether you have a prescription or not. Antidepressants found Great Lakes fish brains: A looming environmental conundrum is forcing the reconsideration of man’s fragile relationship with nature. Careful next time you eat your next meal of fresh water mackerel, as a new study has told of greater levels of toxins courtesy of human antidepressants making their way into New York‘s Great Lakes waters and fish brains. Fish that were found to be contaminated include, smallmouth bass, largemouth bass, rudd, rock bass, white bass, white perch, walleye, bowfin, steelhead and yellow perch. The environmental hazard comes as greater use of antidepressants has led to sewage plants struggling to deal with the unnatural chemicals increasingly accumulating in the water supply and not being filtered out. The chemicals are being dumped into the water and urinated and perspired out, only to turn up again in other life forms notes the nydailynews. The latest revelations come as the percentage of Americans taking antidepressants rising 65 percent between 1999-2002 and 2011-14, according to the National Center for Health Statistics. Shockingly enough, those medicines we are prescribed in order to make us well again, are not biodegradable and are turning up in strange places, raising the awkward question are we only setting ourselves for environmental catastrophe along with ironically making us only more ill going forward? Mental health practitioners, as part of the entire consortium of the medical industry, are based upon pharmaceuticals, which are being flushed into the water supply at large. These microscopic particles are then apparently ingested and accumulate in the fish and are appearing in disconcerting levels in fish brains notes the new study coming out of Buffalo University. 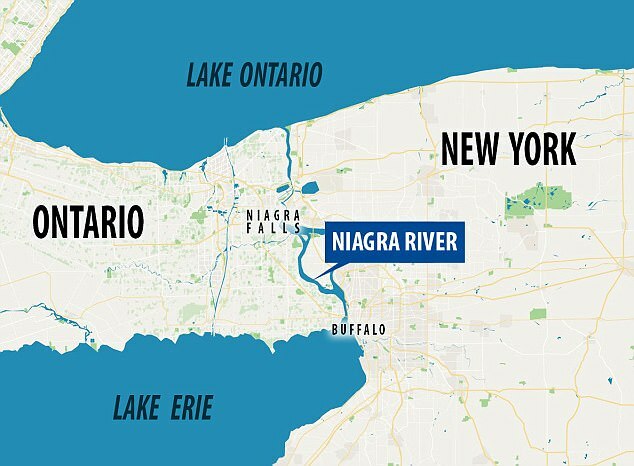 Antidepressants found Great Lakes fish brains: The study, which revealed that human antidepressants are building up in the brains of fish common to the Great Lakes region, was conducted at the Niagara River, which connects two of the Great Lakes, Lake Erie and Lake Ontario, via Niagara Falls. Fish brains are toxic; What about human brains feeding off them? 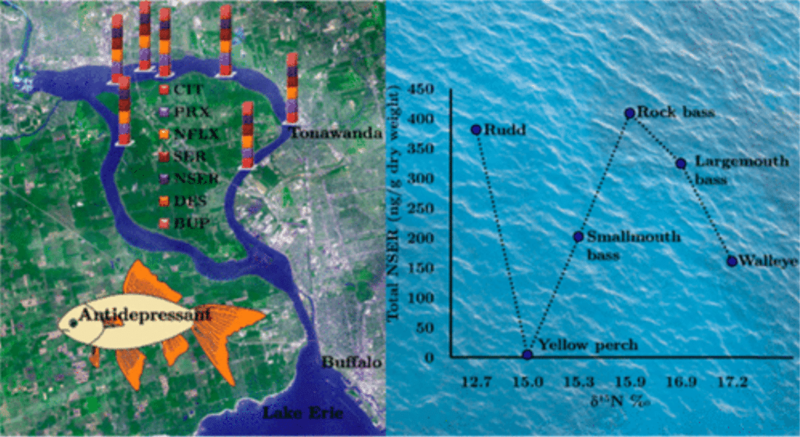 The report originates in a scientific study by the Environmental Science and Technology Journal entitled, ‘Selective Uptake and Bioaccumulation of Antidepressants in Fish from Effluent-Impacted Niagara River,’ by Prapha Arnnok, Randolph Reyes Singh, Rodjana Burakham, Alicia Pérez-Fuentetaja, and Diana S Aga. They have basically studied the living fish and discovered that the remnants of the pharmaceuticals are gradually lodged into their bodies, in particular the brains, liver, muscle, and gonads (in descending order of quantity). More specifically, the substances, which were found are the active ingredients in antidepressant medications, including Zoloft, Prozac, etc. ‘These active ingredients from antidepressants, which are coming out from wastewater treatment plants, are accumulating in fish brains,’ Diana Aga, Ph.D, a professor at the University of Buffalo, said in a release. Adding, ‘It is a threat to biodiversity, and we should be very concerned’. Another concern is that the drugged-out fish’s behavior could change. ‘Other research teams have shown that antidepressants can affect the feeding behavior of fish or their survival instinct,’ said Aga. While scientists note that the levels of antidepressants in the fish don’t pose a danger to people who eat them (which remains debatable at best) they conceded, ‘more research is needed’ to understand what amount of antidepressants poses a risk to animals, as well as the impact of drug interactions. Feeling crazy lately? The delicate balance between man and nature unravelled. The long and the short of it, is that whether or not you’re under doctor’s orders and willingly taking these meds, you are going to be on these meds. You are going to take them into your bodies and brains, just as the fish are doing. The major pollutants observed were the antidepressants (citalopram, paroxetine, sertraline, venlafaxine, and bupropion, and their metabolites norfluoxetine and norsertraline) and the antihistamine diphenhydramine. So what does all this mean for the average human? We live in a toxic realm, which is probably causing us disease as we churn out new devices, methods, from weapons to cellphones, from disposable packaging to GMO’s, leading to the polluting of our fragile environment, unsettling the balance of biodiversity and along the way ensuring the human species own demise. Ironically enough, it’s the medicines, which are being sold to us that are going to later on make the whole world sick. It seems as if it’s all out of balance, that the method to our madness is not holistic, not efficient, not safe. What are we to do for our health? How can we find a cure for the post-modern life syndrome? I don’t have all the answers, but we need to start discussing some of these problems.